Home Quran Learning is a global, online educational academy, committed to set standards for the most simple and successful way of teaching the Holy Quran. Home Quran Learning program is very easy, affordable convenient and accessible ofr everyone. It has been specially designed for Muslims of those who do not have facility to hire a Quran tutor at home. You can try three free no obligation trial lessons to evaluate our Quran reading service and the tutor. After the free lessons you can decide to continue or discontinue Quran learning with us. 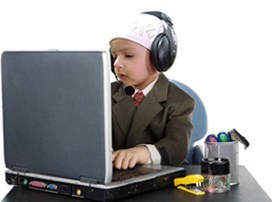 Our online Quran tutoring service is very affordable way to learn reading the Quran. Our teachers are highly qualified and expert. Most of our teaching staff consists of qualified religious scholars,Qaris and Hafiz e Quran. We combine experienced and certified tutors and time tested teaching methodologies. 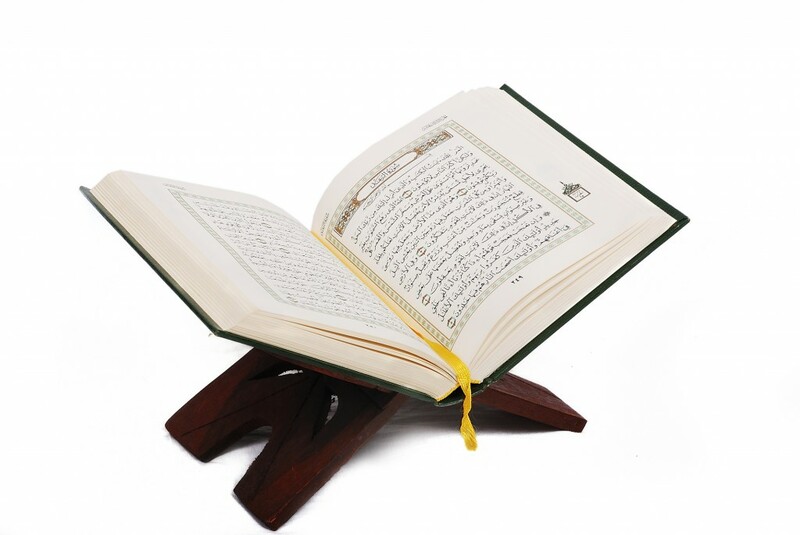 All the tutors have memorized the Quran by heart (Hafiz-e-Quran) and have a excellent command on Tajweed. All the tutors are fluent in speaking English and Urdu that are able to teach the student in a friendly environment and motivate the student to learn Holy Quran and Islamic education. All of our teachers are high qualified and serving as a lecturer in different Universities.